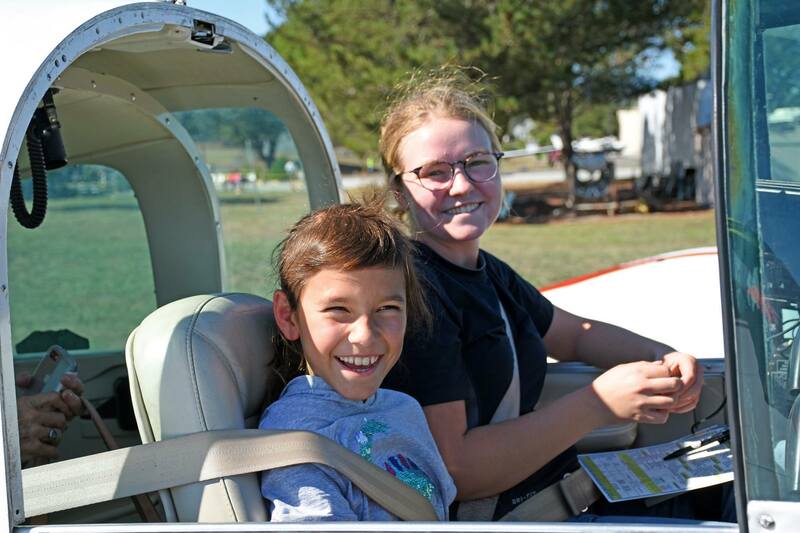 On Saturday, October 13th, the EAA Chapter 124 held a Young Eagles Rally in conjunction with the internationally observed Girls in Aviation Day (through the Women in Aviation organization). 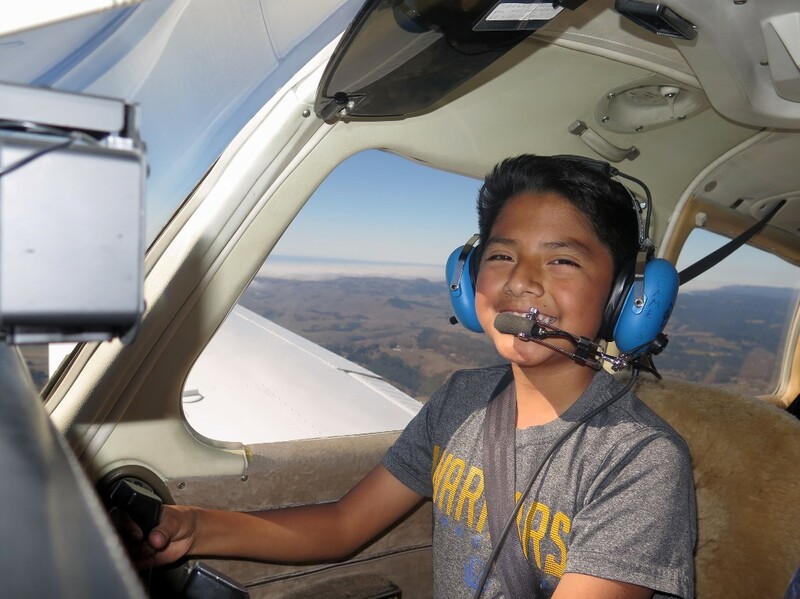 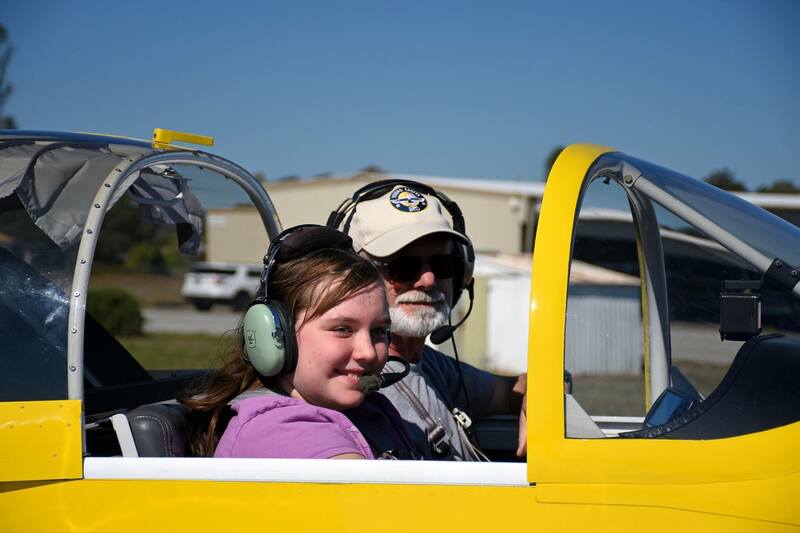 Almost 60 kids received free rides from volunteer pilots, three female pilots volunteered, and 44% of the kids flown were female. 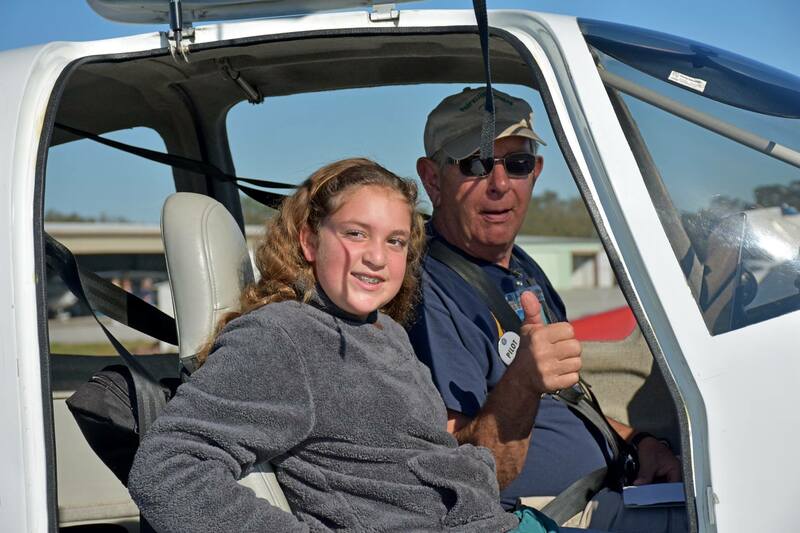 Previous EAA Chapter 124 Young Eagles Rallies range from 26-33% female kids. 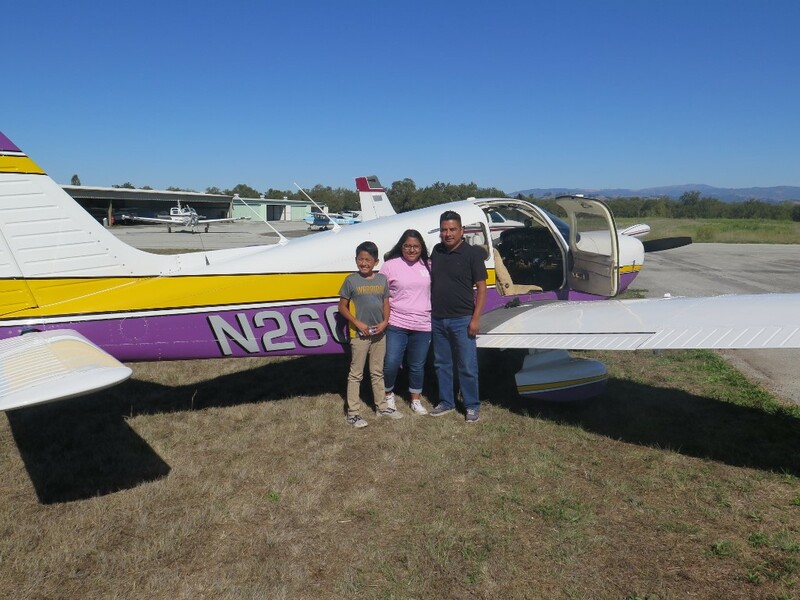 Displays included a functioning wind tunnel, a history of women in aviation, and special tours of a Pilatus PC-12 (from a local charter company) and a C-1 (from the Pacific Coast Air Museum). 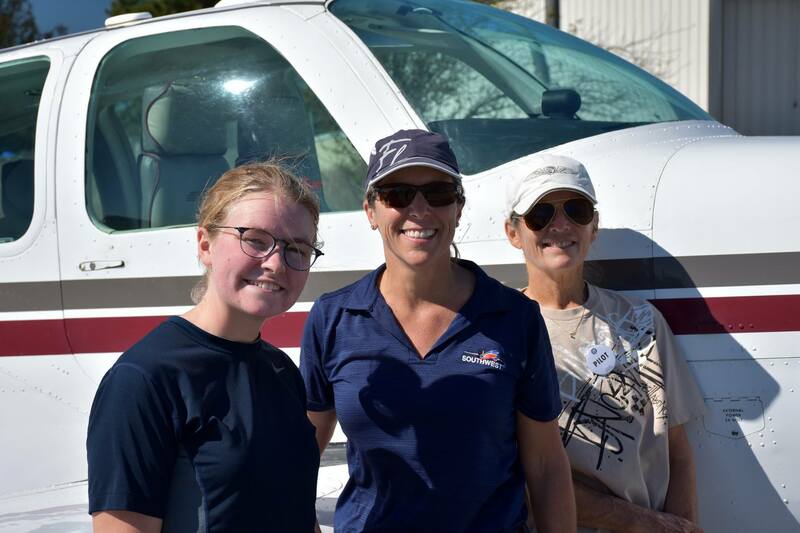 A big thank you to all the volunteer time and resources to make this great day possible!